Hotel wedding venues are among the most popular and convenient— here’s why. Selecting your wedding venue should be one of the first items on your wedding checklist. Not only do wedding venues tend to book up fast, but where you’ll wed will also help guide a number of other elements like décor, dress and even dining. There’s no shortage of unique venues to consider where you can create a one-of-a-kind wedding. It’s ideal if you’re hosting lots of out-of-town guests. A reception in the ballroom of a beautiful hotel venue is what many people think of when they picture a classic wedding—and with good reason. 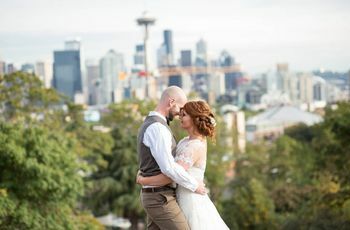 High-end hotels continue to be one of the most popular places to hold a wedding and your out-of-town guests are a big reason why. If you anticipate your RSVPs including lots of out-of-towners, a hotel may be the way to go. Either way, you’ll have to find and book a room block at a hotel. But if you have your wedding under the same roof, your guests will have the convenience and comfort of not having to navigate an unfamiliar area. Plus, you won’t have to worry about booking transportation to and from a venue. Most hotels have multiple spaces and sizes to choose from. 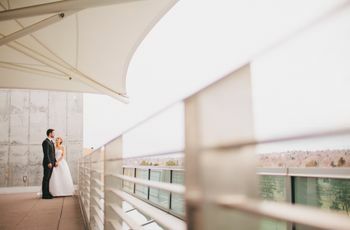 Whether you’re hosting the closest of friends and family, or you’re going all out with hundreds of guests, chances are good that a hotel wedding venue can suit your needs. 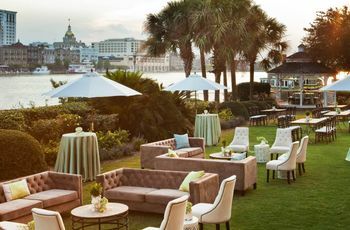 Most large hotels can accommodate a wide range of events—and that includes large or small weddings. Whether you select a private room in a hotel’s on-site restaurant for a party of 10 or book their grand ballroom for a blowout bash, you’ll have many venues under one roof to consider. When touring, be sure and ask which spaces are available and how many guests each can accommodate. You can complete most of your wedding check list in-house. If the idea of a wedding planning checklist is making your head spin, a hotel wedding may be for you. The venue is pretty much a one-stop-shop with catering, linens, rentals, beauty services, flowers and more all available on-site. Once you book the hotel, you can forego the taste-testing with various caterers, the meetings with multiple florists and hair and makeup trials if you want to (but insist on keeping the cake tastings!). 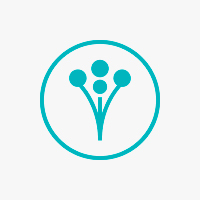 You’ll have access to an on-site wedding planner. Hotels that hosts weddings nearly always have an entire staff on-site to help you pull off your dream day. 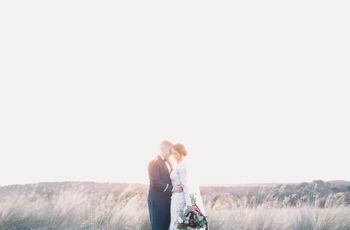 Once you book your wedding, you should be connected with a dedicated staff event planner who will guide you through the process and be available to answer questions during your engagement. If you have a personal wedding planner, they can work in tandem to bring your wedding vision to life. The hotel’s planner will know the ins and outs of the venue. You don’t have to scout venues for other wedding-related events. 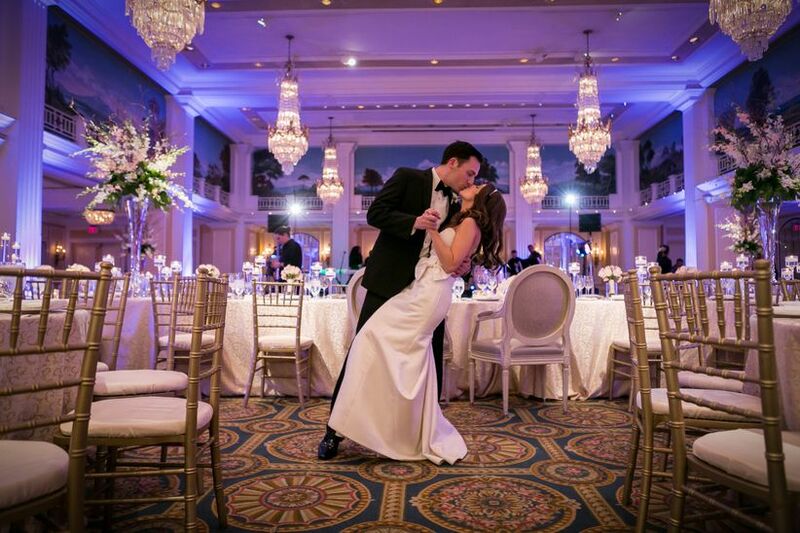 Hotel wedding venues truly act as your wedding headquarters. Not only can you walk down the aisle there, you can put all your other wedding festivities under one roof. Rehearsal dinner, bridal tea, post-wedding brunch, and even your wedding suite are all at your finger tips. With no logistical worries once the wedding weekend arrives, all you and your guests have to do is celebrate!